Jamie Ryan, CPA - Logistics Property Co.
Jamie is responsible for the financial accounting and control functions as well as human resources. Jamie brings over 17 years of experience in real estate and construction. Prior to joining Logistics Property Company, Jamie was a Fund Controller at Walton Street Capital working on debt and equity funds during Jamie’s tenor. 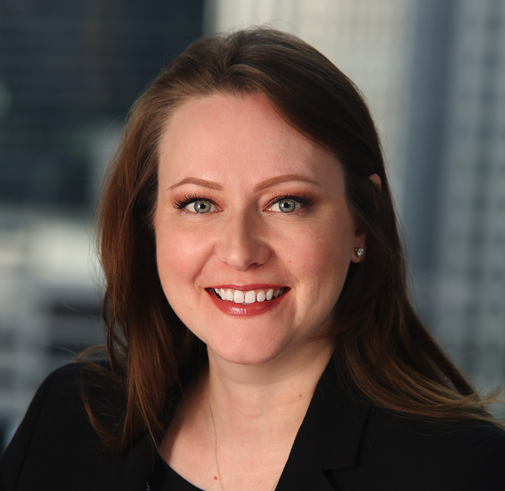 Prior to this, Jamie worked at Plante Moran in the Chicago office providing assurance, compliance, and consulting services. Jamie holds a Bachelor of Science in Accounting from the University of Illinois at Chicago, IL and is a Certified Public Accountant.